Presents a guide to wine and how to use it in a restaurant, including the history, different types, tips for evaluating a bottle, countries that produce the beverage, and strategies for incorporating it into a menu. 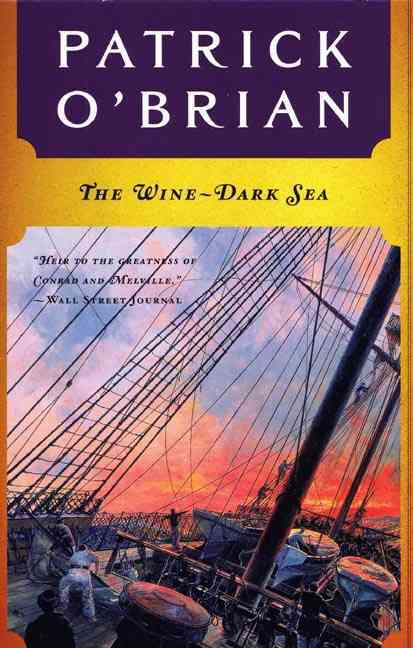 *Author: Henderson, J. Patrick/ Rex, Dellie *Publication Date: 2011/03/08 *Number of Pages: 664 *Binding Type: Hardcover *Language: English *Depth: 1. 50 *Width: 9.00 *Height: 11.25. With over thousands of new, unique products in inventory, UnbeatableSale.com is sure to have what you want today. 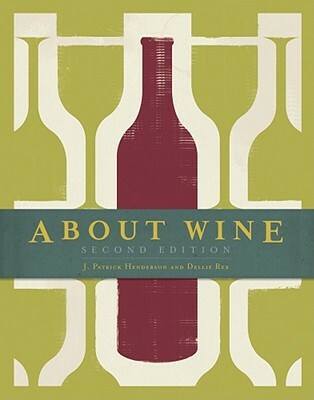 This About Wine By Henderson, J. Patrick/ Rex, Dellie is of the highest quality. This item is currently available for the everyday price of $126.30, a discount of 5% off the list price. UnbeatableSale.com offers domestic shipping options for your convenience and even ships to many international locations. At UnbeatableSale.com, we guarantee you won't find any of our unique deals anywhere for less. If you do, we'll match that price before the order is placed.